Okay everybody come share your bag of tricks for great assessment ideas. 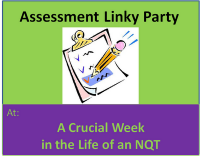 A Crucial Week in the Life of a NQT is hosting an Assessment Linky party. Create a set of questions related to a topic of study. 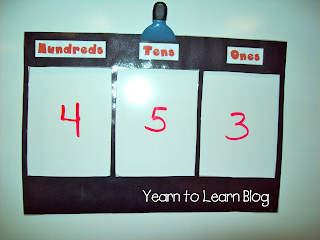 Write them out on chart paper. These questions will be used as brainstorming sheets for a pre lesson assessment, and then again for a post lesson assessment. 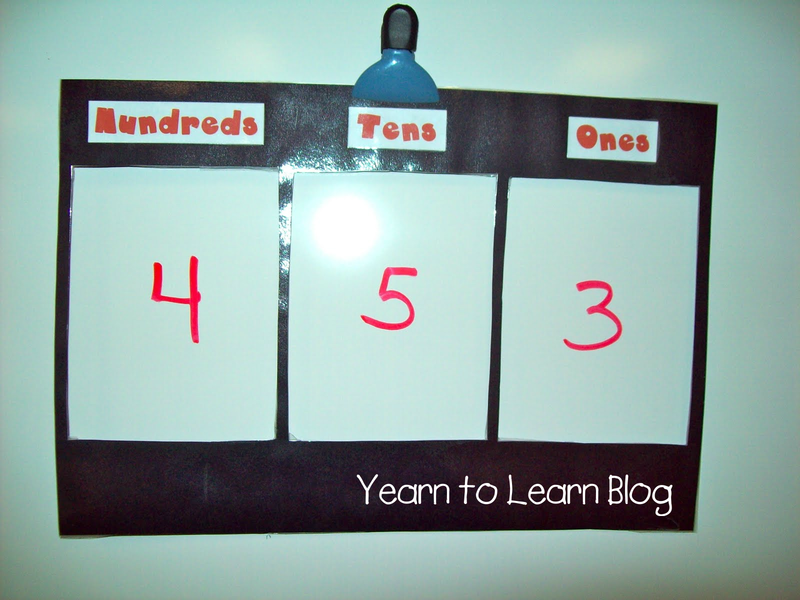 Group students at one of the chart questions and have them discuss and record ideas. Upon a designated signal pass the charts to a new group and continue the same process. 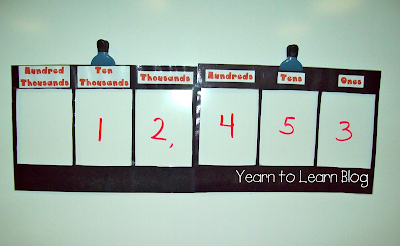 Each group will respond and add to all question charts. The neat part of this is if you do the same questions as a post Carousel Writing you can see growth in ideas. The samples below were for a science unit on Living Things. The pre lesson Carousel brainstorming was in red and the post lesson was in green. This idea comes from the book Getting Into Words by Shira Lubliner. What are some fun ways you assess students? Do you need some Hocus, Pocus for some focus in your classroom? As I was cleaning and reorganizing my room for the first day of school I ran across my key cup. Here's a little background. 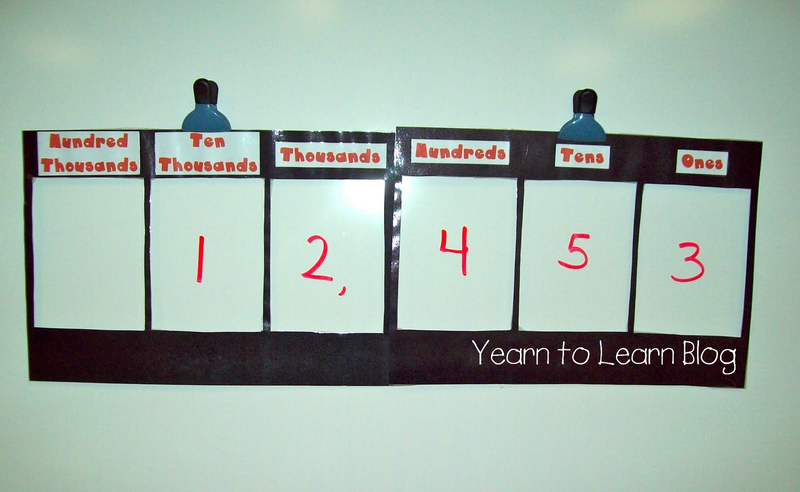 A dear friend and previous classroom aide of mine witnessed on a regular basis my "loss of key moments". I think she got tired of hearing me say to my kiddos, "Has anyone seen my keys? Help me find them." and made me this cute little ol' key cup. I am not a lanyard wearing teacher, so this cup has come to my rescue ever since she gave it to me. Yippee, no more lost keys for me, only if I remember to put them in the cup! Sidenote: My worst "lost key" episode was when I laid my keys on the table in the staff room and a substitute teacher accidently picked them up and kept them in a pocket thinking they were his! All day long I was searching everywhere for my keys and asking everyone if they spotted them. I even dug in the staff trash can. I thank my lucky stars that I asked the above mentioned sub on his way out for the day about my keys. He pulled them out of his pocket in surprise, and then proceeded to show me his own keys from his backpack that looked almost EXACTLY like mine. So a word of caution to all of you this school year, watch out for key stealing subs. HA HA!